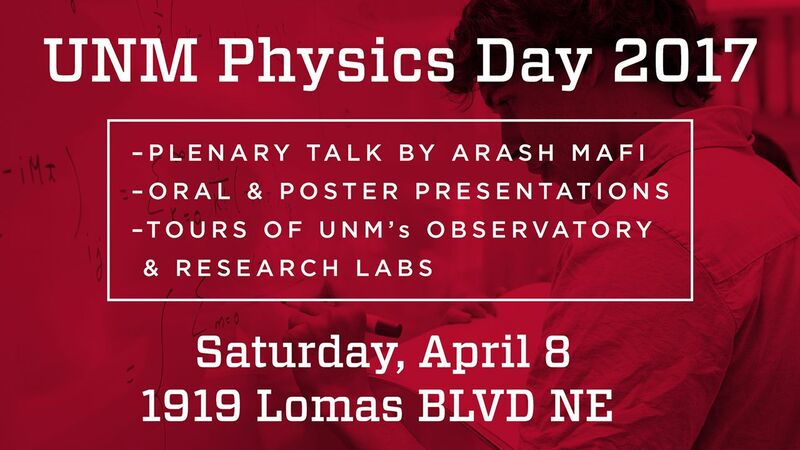 The University of New Mexico Department of Physics & Astronomy hosts UNM Physics Day 2017 on Saturday, April 8 at the department facilities at 1919 Lomas Blvd. NE. 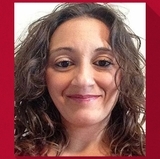 The conference will feature a variety of events including oral and poster presentations by undergraduate students from UNM, NM Tech, the University of Arizona and a slew of other colleges and universities. 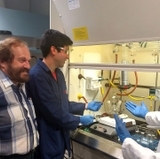 There will also be tours of UNM’s Observatory and several research labs to show attendees just some of the cutting-edge work being done throughout the department. 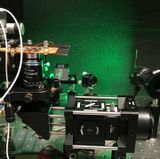 Faculty organizers say they want to introduce a variety of students to physics and astronomy and hope to get them thinking about pursuing the field at the university level. 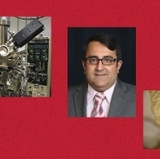 Arash Mafi, interim director of UNM’s Center for High Technology Materials and professor of Physics & Astronomy, will present the plenary talk. Awards will also be given out for the best presentations and lunch and dinner will be provided for all attendees. UNM Physics Day 2017 is sponsored by The University of New Mexico, the Institute of Electrical & Electronic Engineers, the Society of Physics Students and the Rayburn Reaching Up Fund. Anyone interested in attending can register through the event’s website.